Change is hard, even positive change, especially when there are barriers in the way. 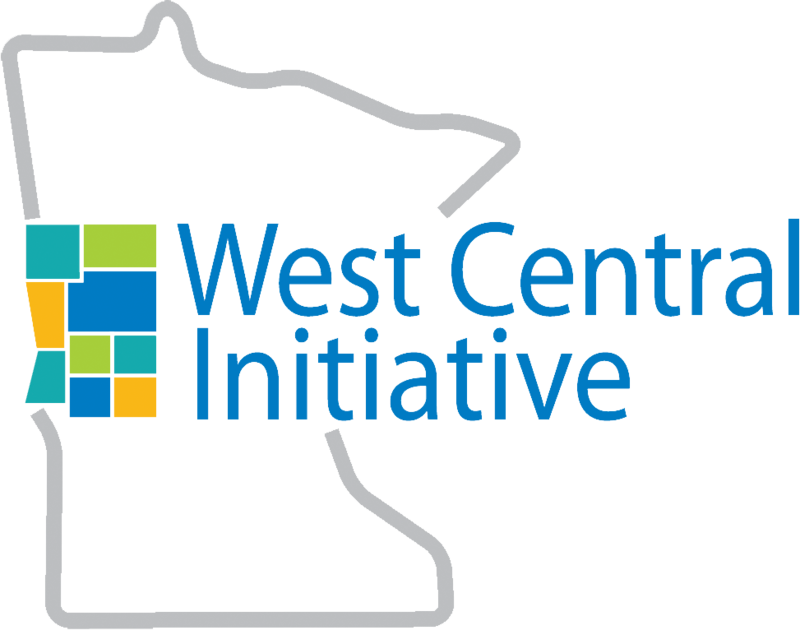 West Central Initiative wants to lend a helping hand to west central Minnesota communities by offering two responsive grant programs, Workforce Solutions and Community Changemakers.  Applicants for both programs must be 501(c)(3) nonprofits, school districts or local units of government that serve the people and communities in Becker, Clay, Douglas, Grant, Otter Tail, Pope, Stevens, Traverse, and/or Wilkin counties. Individuals are not eligible to apply for grant funds. It’s great when businesses start up or expand, but that often means the need for more workers from an already strapped labor force. WCI developed its Workforce Solutions workforce development grant program to help nonprofit organizations and units of government—like cities and schools—try out new ideas that will grow and retain a much-needed workforce in west central Minnesota. WCI is looking for workforce development initiatives that help people obtain the knowledge, skills and supports needed to fill well-paying jobs that are currently going unfilled in the region due to the lack of qualified applicants. In addition, the projects should work with the existing needs of area employers. For guidelines and eligibility information, visit workforcesolutions.wcif.org. What does it take to make meaningful and lasting change that positively impacts communities? It starts with a great idea, first and foremost, plus the support of many. WCI wants to add to that support through its new Community Change Makers grant program. The program’s aim is to help west central Minnesota communities become more socially connected, equitable, hopeful and empowered by helping fund local projects. strengthen the ability of west central Minnesota nonprofits to secure more local investment for a high-priority community need. You can learn more about requirements and priorities at changemakers.wcif.org. Does your change-making idea fit either grant program? WCI Director of Programs Wendy Merrick encourages interested organizations to talk with her about their projects. Give her a call at 800-735-2239, or email her at wendy@wcif.org.